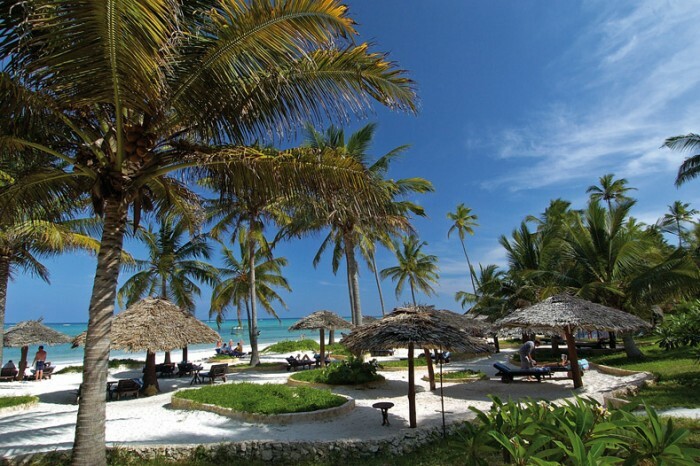 This 5 days itinerary offers visitors a short but worthwhile tour ideal for those who are time constraint but yet enjoy the feel of Zanzibar island. You will get the opportunity to have a Stone Tour and explore this beautiful island full of history and culture. Relaxation at the beach on the 3rd & 4th day makes it a worthwhile way to summarize the trip with a beach experience! Day 1; Pick up and transfer to a Stone Town. Upon arrival at Zanzibar Airport you will be picked up & transferred to Anna of Zanzibar/ or Zanzibar Serena Inn; in Stone Town. Depart after breakfast for a half day Stone Town Tour/Spice tour. Back to the hotel for lunch, Dinner and overnight at Zanzibar Serena Inn. Transfer to Double Tree Resort after breakfast, lunch at the hotel. Spend afternoon at leisure and activities (optional/ upon request). Dinner and overnight at Double Tree Resort..
Day 4; Transfer to Zanzibar airport. Transfer to Zanzibar airport for your flight departure to Dar for international connection.